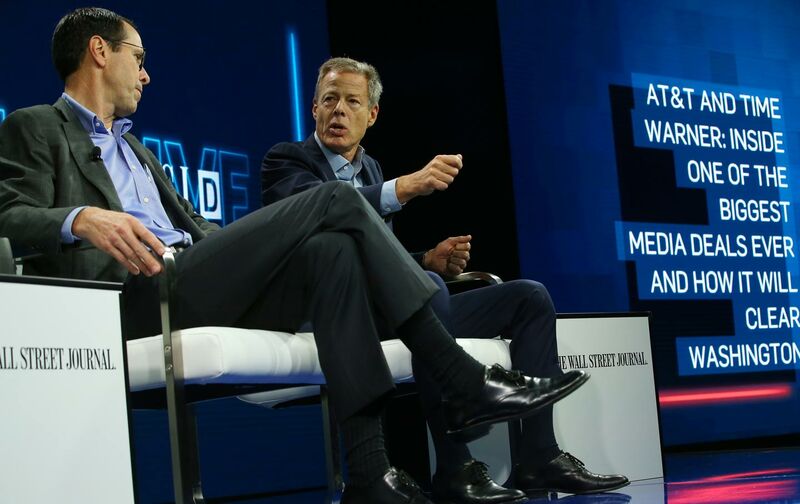 The company’s mega-merger with Time Warner would erode equity in media. Don’t let its fake interest in racial justice make you think differently. Malkia CyrilTwitterMalkia Cyril is founder and executive director of the Center for Media Justice and co-founder of the Media Action Grassroots Network.